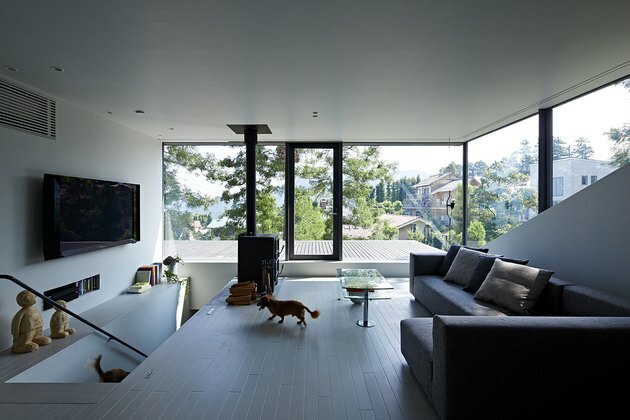 Japanese minimalism's simplicity and elegance is due in part to its emphasis on clean, crisp edges and straight lines. Traditionally, horizontal lines are most often used, which help guide the eye across the room and create a calm and even energy flow. 2. Feature only natural materials and accents. 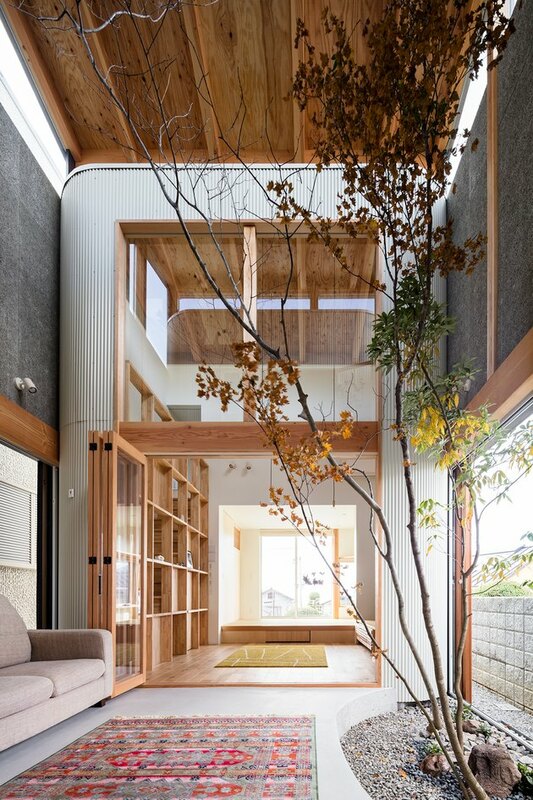 One of the cornerstones of Japanese minimalism is the inclusion of simple, natural products and elements in your home. From gorgeous wood flooring, wall paneling, and ceilings to the full-height tree and rock garden in the center of the living room, you won't find any overly manufactured looking goods in this pared-down space. 3. Opt for a neutral color palette. 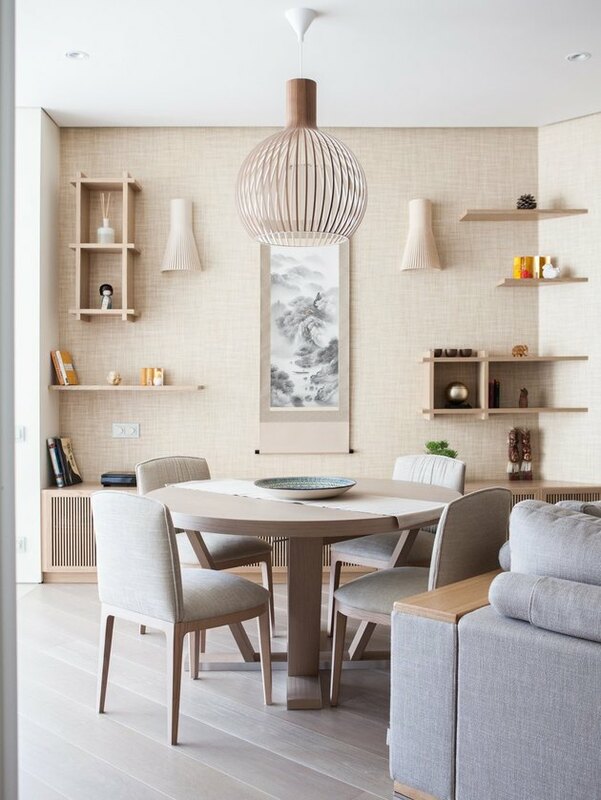 In order to create the calming aura that Japanese minimalism is known for, choose a neutral color palette featuring soft, simplistic colors — mainly whites, creams, wood tones, and soft grays. Against a white or wood wall backdrop, these low-contrast colors add to the ethereal appeal and peaceful serenity. 5. Make your space feel light and airy. Sure, having huge windows helps. But even if you have only have one teeny, tiny window you can still lighten up your space. The trick: Keep your walls mostly decor-free. This tip, paired with a neutral color palette, white walls and minimalist accents, will give a breath of fresh air to even the smallest of spaces. 6. Create a serene space to sleep. 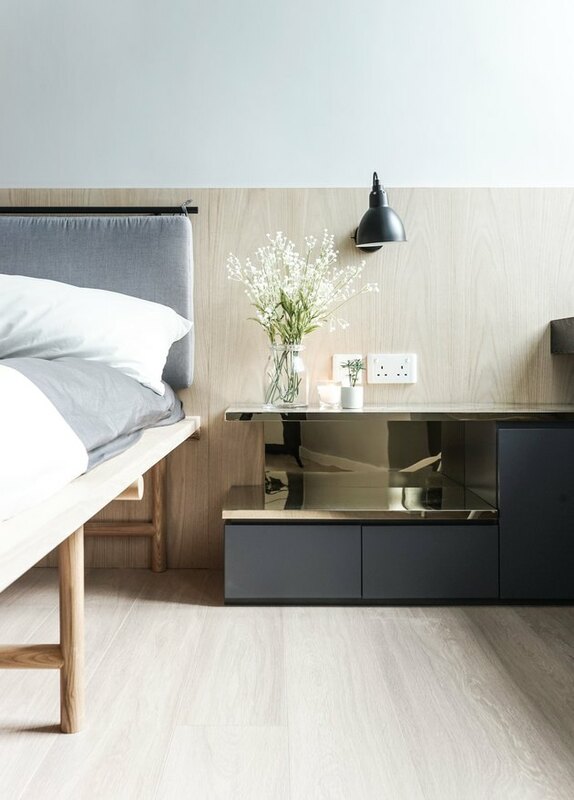 Bed frames that are low to the ground are a staple of Japanese decor — but they only look good if you're willing to make your bed consistently. Opt for simple, natural linens without fuss, frills or patterns. Some minimalists skip the extra bedding altogether, and simply use a fitted sheet and pillow. But if you're not there yet (and honestly, we don't blame you), tuck the edges of your coverlet underneath the edge of your mattress for a sharp, crisp look. Get low. Low to the ground, that is. 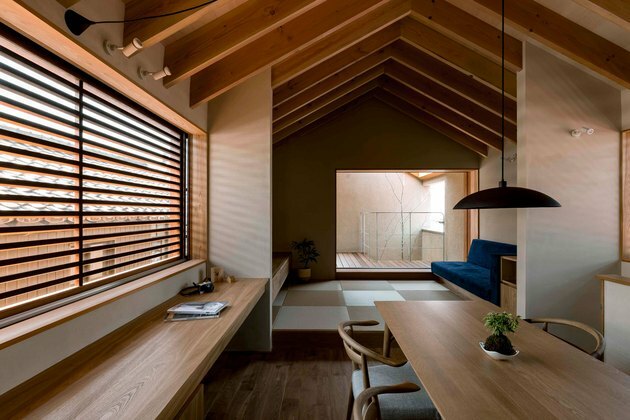 Japanese minimalism is all about being grounded and connected to the earth, which is why this furniture style tends to be low and close to the elements — such as low sofas, coffee tables, and platform beds that sit mere inches off of the ground. 8. Add flair with sculptural light fixtures. 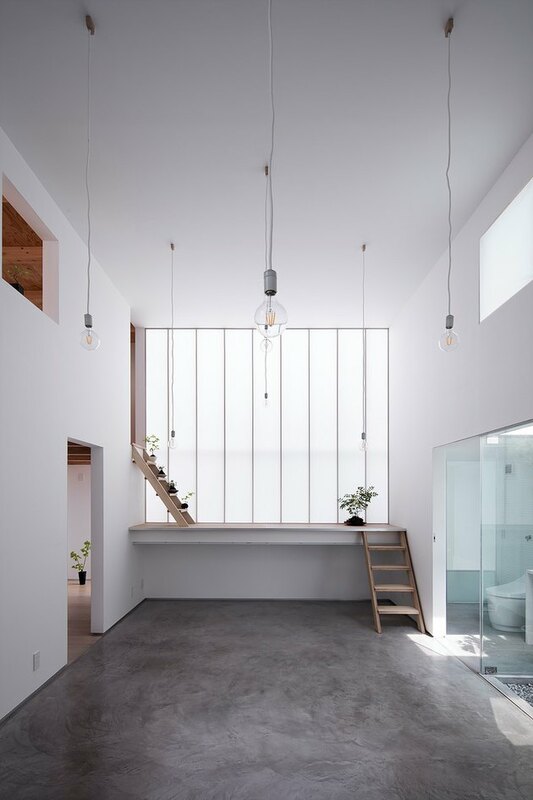 One way to spice up minimalistic Japanese decor is with sleek yet structural lighting. 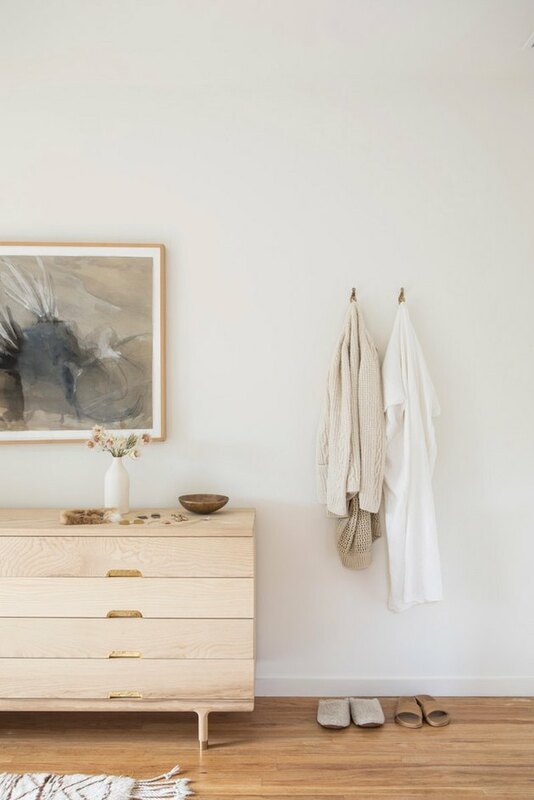 Choose fixtures that have a soft, white or cream shade to enhance the airy, ethereal glow within your space and to keep your fixture from feeling too heavy against your otherwise minimalist decor. 9. 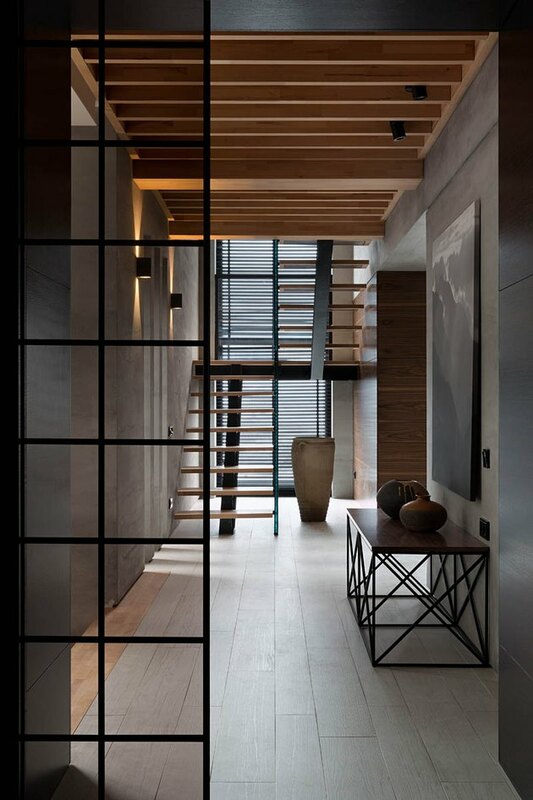 Keep each room's energy flow in mind. One of the most important keys to designing your zen, minimalist space is to let your design be guided by the room's energy flow and purpose. 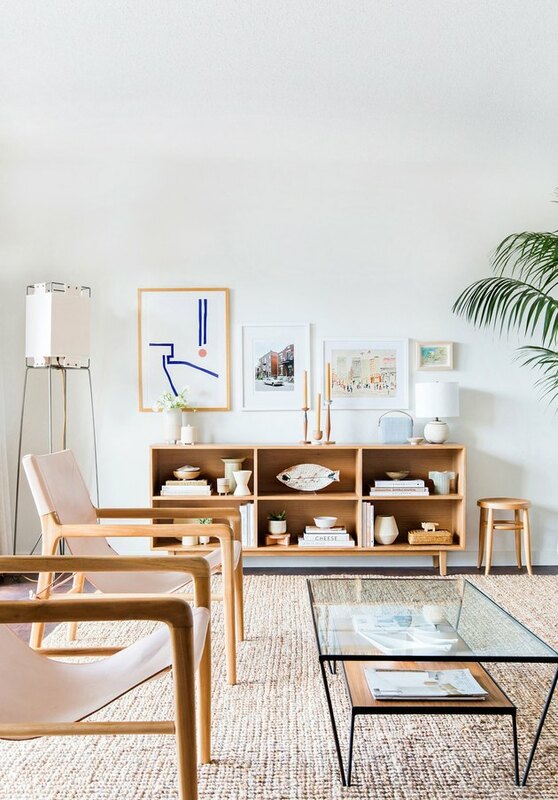 By staying true to the space, clearing the clutter, and featuring natural accents, you'll have a balanced home that promotes a healthy flow of energy. 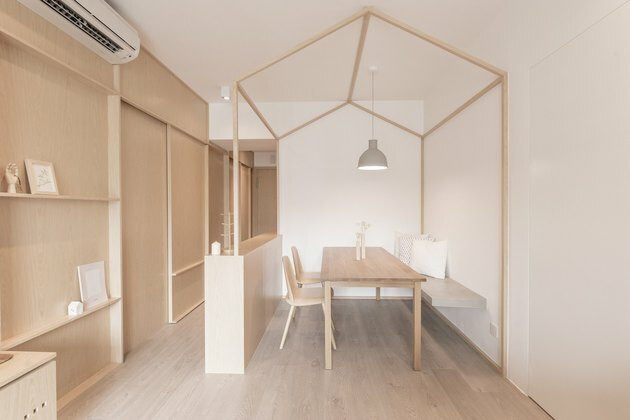 Japanese minimalism embraces structure. 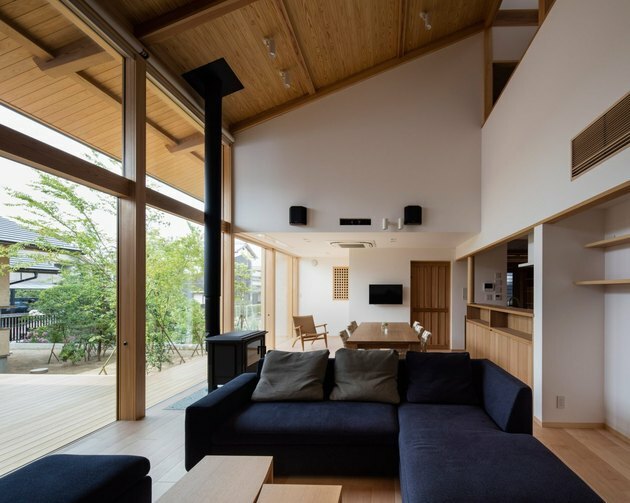 That's why the clean, crisp lines of this style are only enhanced by architectural details, like wood paneling and multi-level homes. If your space features some of these architectural elements, play them up, rather than hiding them. 11. 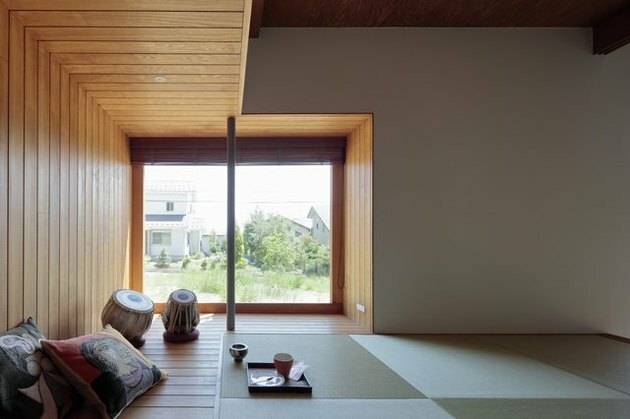 Cover your floors with woven tatami mats. Tatami mats, which are made of woven rice straw, are integral to Japanese design. Whether you choose one large mat or a series of smaller tatami mats, they'll add an instant hint of tradition and a beautiful textural element to your home.